SER will participate to the 2nd Workshop on “Innovative Business Models making use of Flexibility in Industrial Electricity Demand” – Ser | Società energie rinnovabili s.p.a.
Making use of flexibility in Industrial Electricty Demand’ in Brussels. This was organised by the IndustRE consortium. 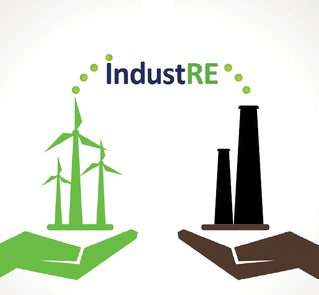 Together with other EU stakeholders in energy distribution and consumption, SER studied market barriers and policies related to potential business models for supplying variable renewable electricity to industrial users with flexible demand.